According to the Centers for Disease Control and Prevention (CDC), more than 100 million Americans are living with diabetes (30.3 million) or prediabetes (84.1 million), with the cost of diagnosis and care escalating to $327 billion per year. Globally, the numbers are staggering. The number of people with diabetes has risen from 108 million in 1980 to 422 million in 2014. 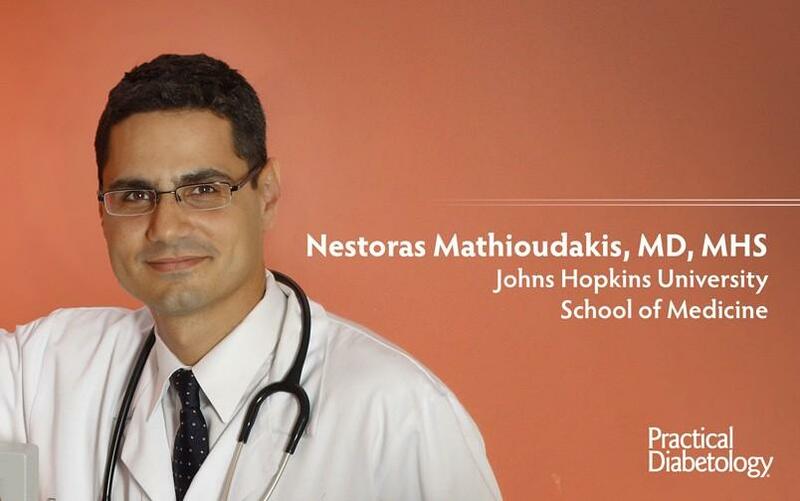 Nestoras Mathioudakis, MD, MHS, is assistant professor of medicine and clinical director of the Division of Endocrinology, Diabetes & Metabolism at Johns Hopkins University School of Medicine. 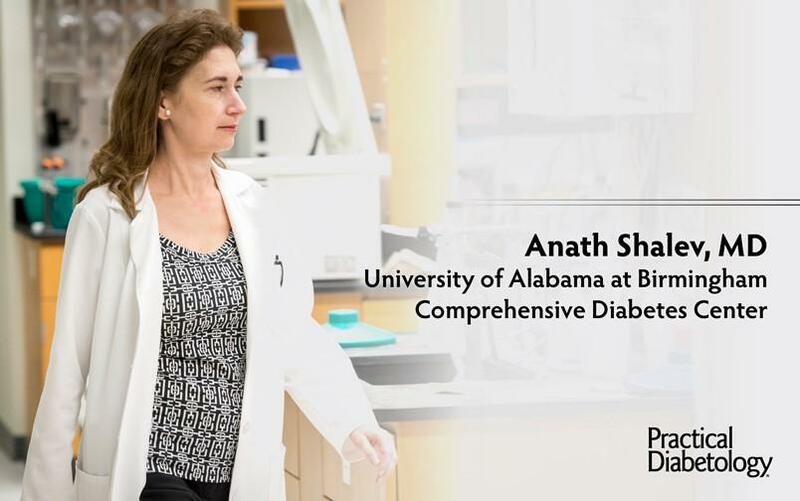 Dr. Mathioudakis serves as the principal investigator of The Nestoras Mathioudakis Lab, which focuses on improving patient safety and quality for hospitalized diabetes patients. 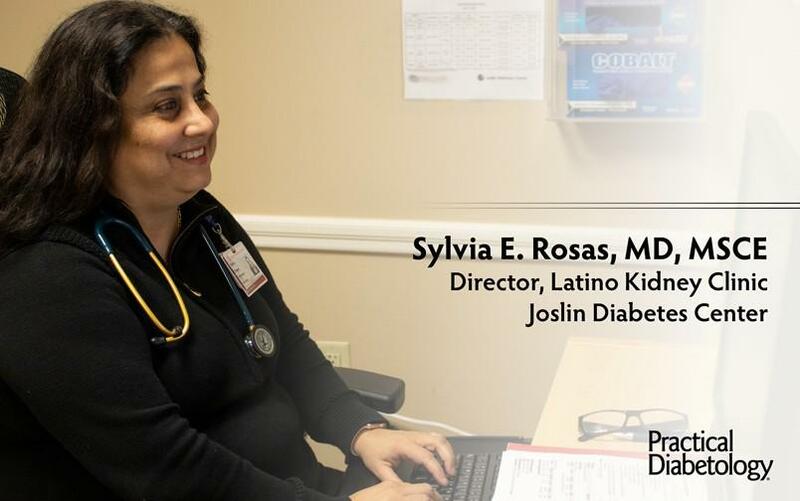 Sylvia E. Rosas, MD, MSCE, is the recruitment site Principal Investigator (PI) for the Kidney Precision Medicine Project sponsored by NIDDK and a site investigator for the Preventing Early Renal Loss (PERL) multi-center study. Dr. Rosas’s primary research focus is on the epidemiology of metabolic and cardiovascular disease complications in the setting of chronic kidney disease, including dialysis and renal transplantation. 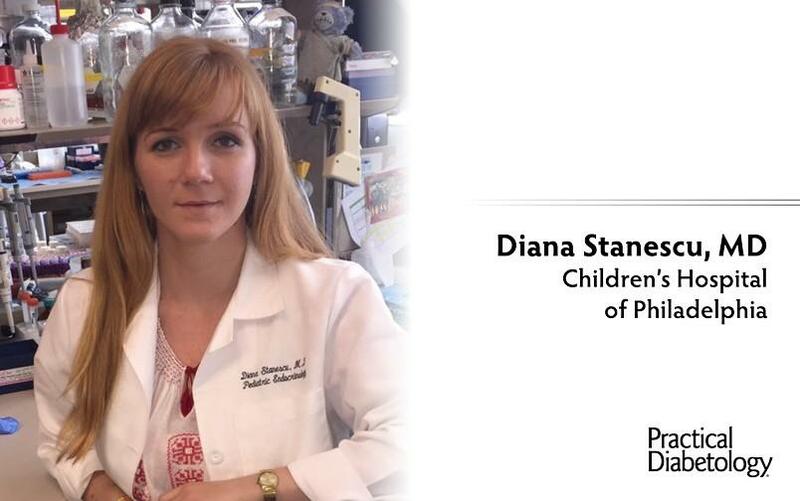 Her research has been funded by the National Institutes of Health (NHLBI and NIDDK ), and the Veterans Health Administration. 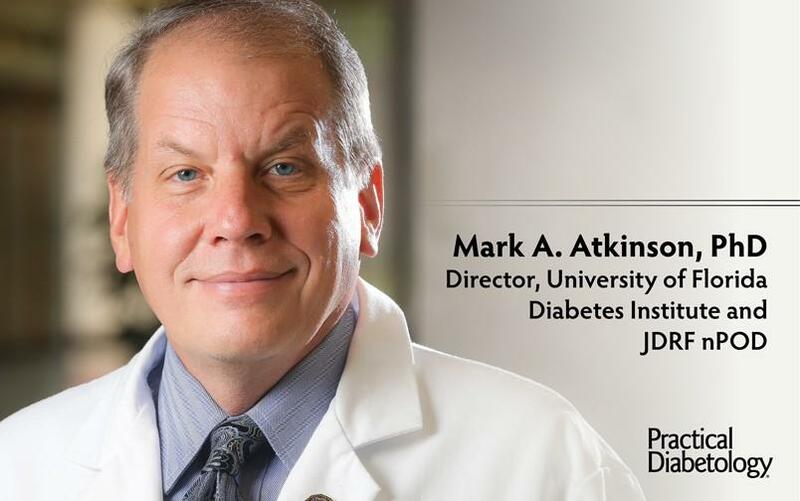 Mark Atkinson is a medical researcher best known for his contributions to research seeking to predict, prevent, and cure Type 1 diabetes. He is the author of over 425 publications and is one of the world’s most cited diabetes researchers. Atkinson currently conducts research at the University of Florida College of Medicine, where he is director for the Diabetes Institute at UF Health. He also is the executive director of the Network for Pancreatic Organ donors with Diabetes (nPOD).